I have absolutely no idea how September has gone past so quickly already; it's mad to think I've been back at my job for four weeks now, it definitely doesn't seem like it! However, now that the month has been and gone it's time to share what I have been loving throughout the month of September. Some of these products/things I have been using on a daily basis, if not a weekly basis. However, there is one thing which I only discovered in the last week of September but I loved it so much I had to share it with you! 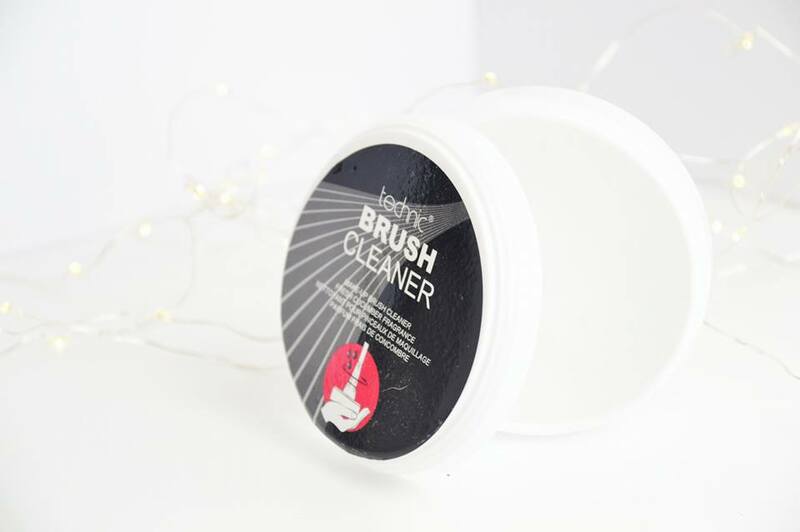 Firstly is the Technic Brush Cleaner Balm for £2.99. I received this from the lovely gang who deals with Technic's PR and it took me a while to actually get around to using this but I'm so glad I took the time out of my day to spend at least half an hour washing my makeup brushes. I absolutely loved this because it isn't scented and it's simply just a balm which magically washes your brushes. All you need to do is make sure the brush is wet, swirl it around in the balm for a couple of seconds and then rinse; it's really as easy as that. Your brush will come out sparkling clean. 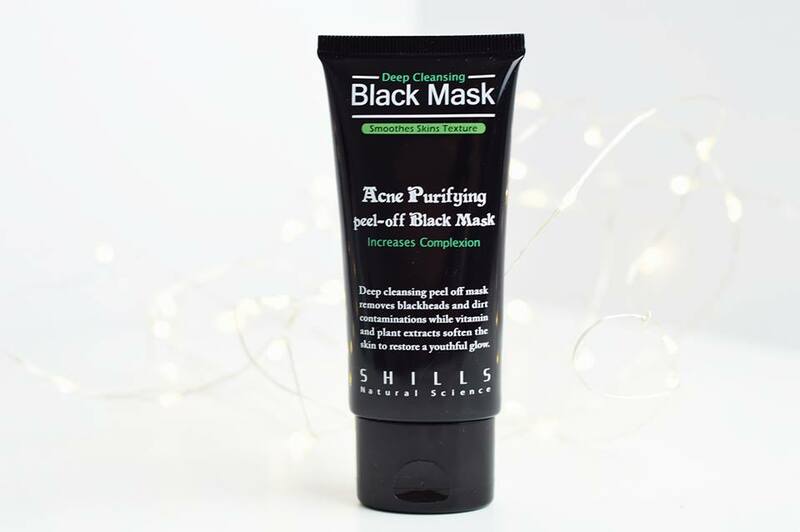 The Shills Black Peel Off Mask for £9.99 has also been one of those face masks which I have used on a weekly basis. I really enioy the thickness of this masks, how long it takes to dry on my face and how it doesn't pull my skin off when I'm removing it. I have found it doesn't always remove all of my clogged pores, however it does remove all of my dry skin from around my nose! 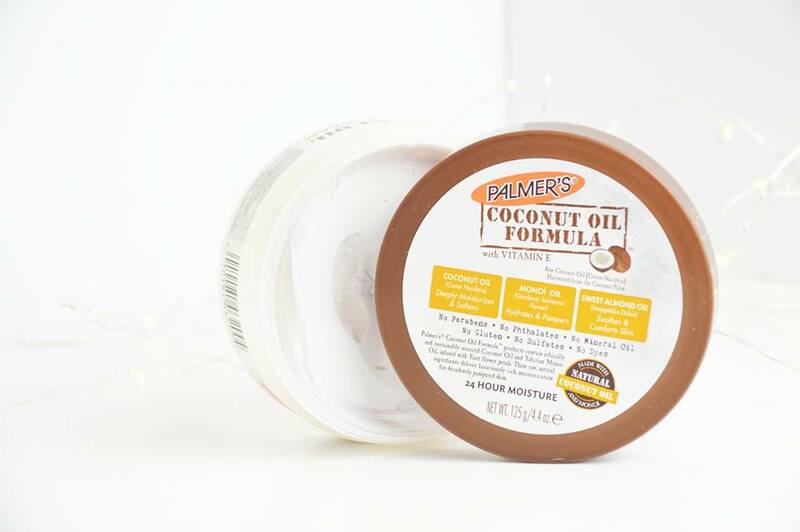 The Palmers Coconut Oil Body Butter for £3.49 is a must have now that the weather is getting a lot colder! I have found my skin is drying out a lot during the night and day due to the heating being on and the Coconut oil thick body cream has been a complete saviour at battling against the dry skin and re-moisturising my skin. I absolutely love the scent! 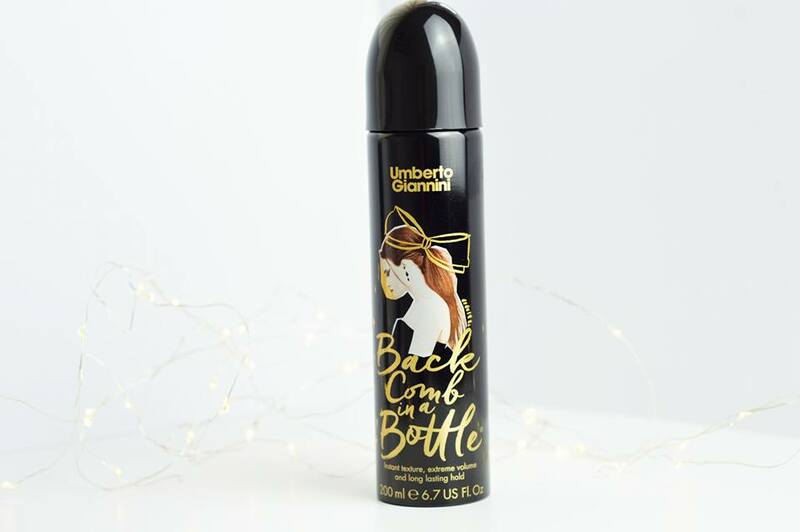 One hair product I have been reaching for every single day is the Umberto Giannini Back Comb In A Bottle for £7.00. I have been using this whether I have a messy bun, straight hair or even curly hair; it's been making a huge difference to how flat or boring my hair looks. I tend to use this after dry shampooing my hair on a day when I would usually wash my hair and it leaves my hair looking like it's been freshly washed even when it hasn't been! 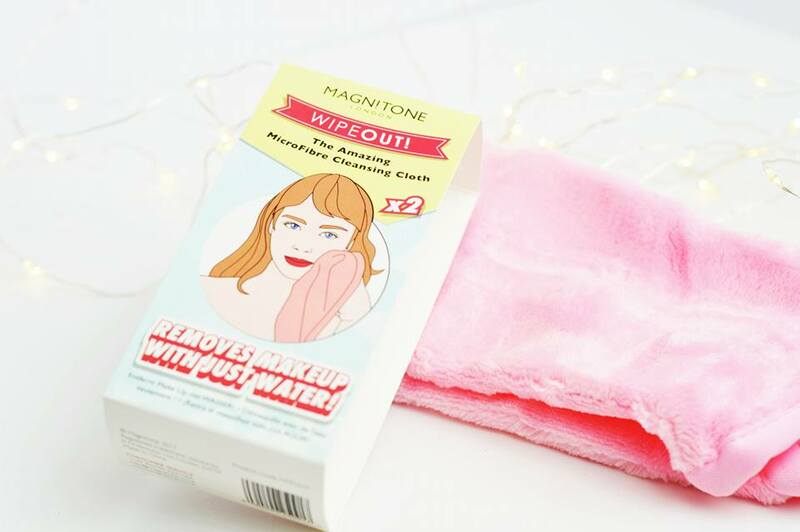 I have been reaching for the Magnitone WipeOut Cleansing Cloth (£15.00) every evening after I have removed my makeup; or if I want to use this instead of a cleanser or a micellar water. I absolutely love how soft this is whether it has been rinsed under water or not; it feels wonderful wiping this across my skin; I'd happily do it all day! Something I do not like about the cloth is how mascara does tend to stain it; so I have been removing my mascara and then going in with the cloth instead. But overall, I've had reduced amount of break outs and it feels wonderful on my skin! I absolutely loved the Makeup Revolution Pro Amplified Inspiration Palette (£15.00) when it first came out and I'm still loving it now that we've come into Autumn. 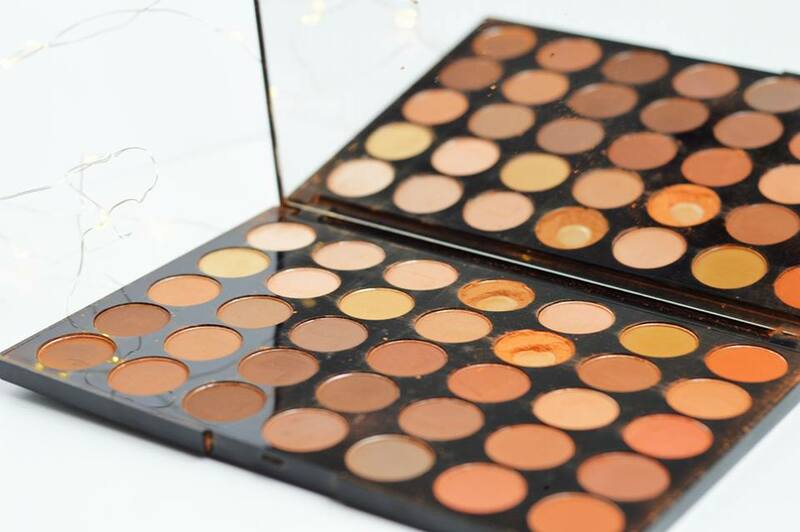 It provides you with all of them beautiful matte shades which remind you of Autumn leaves; browns, oranges and the perfect yellows for your crease. Although this palette was broken when it arrived through the post; I absolutely love the use I have been getting out of it and I'm sure it will be a staple product this Autumn. Last but not least, this is the one thing I have only just received in the post but I completely and utterly love it and you can find a full review here. 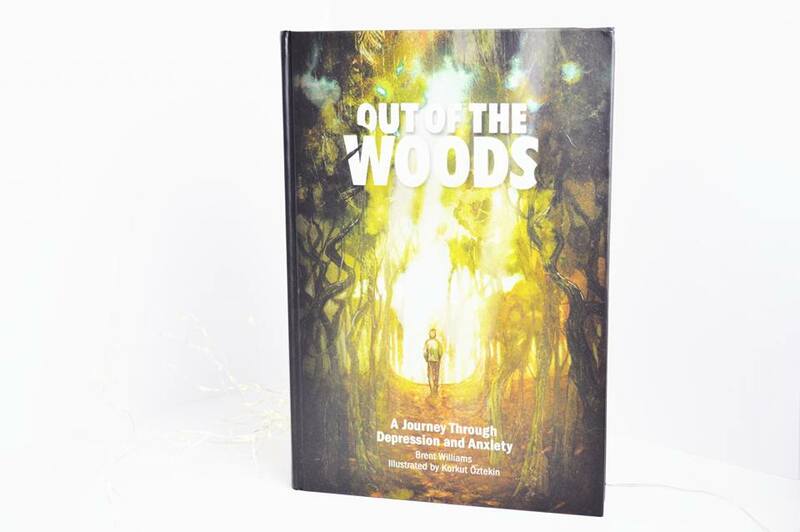 Out Of The Woods is an incredible novel for anyone battling with depression and anxiety or for someone who isn't but wants to be able to help someone who is. It really shows what a person is going through, even when you don't understand it yourself when you're battling with it on a daily basis. I highly recommend this! I'm so intrigued by those cleansing cloths from Magnitone, definitely need to give those a go! I definitely need to try the cleansing balm, sounds like a must-have!